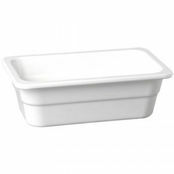 Aps Cascade Gastronorm 1 4 Size 1500ml is also available in the following variations of colour or size. 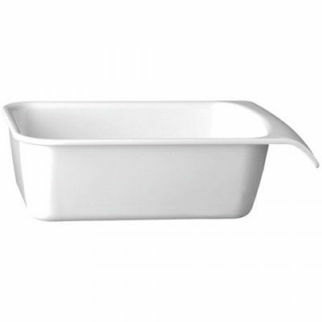 Below are other products that are similar to Aps Cascade Gastronorm 1 4 Size 1500ml. 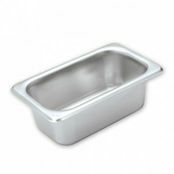 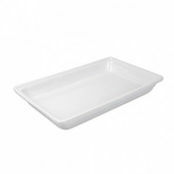 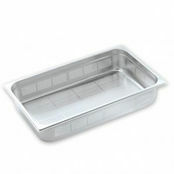 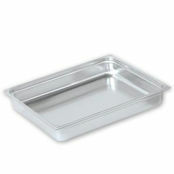 Ideal for buffets, salad bars, or appetizer trays. 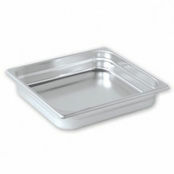 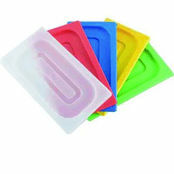 This series is designed to be used as a GN system however can also be used as individual pieces coupled with trays for easy stacking as they can be used as lids. 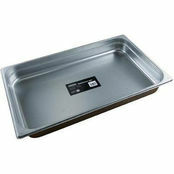 Not suitable for direct heat, microwave or oven.